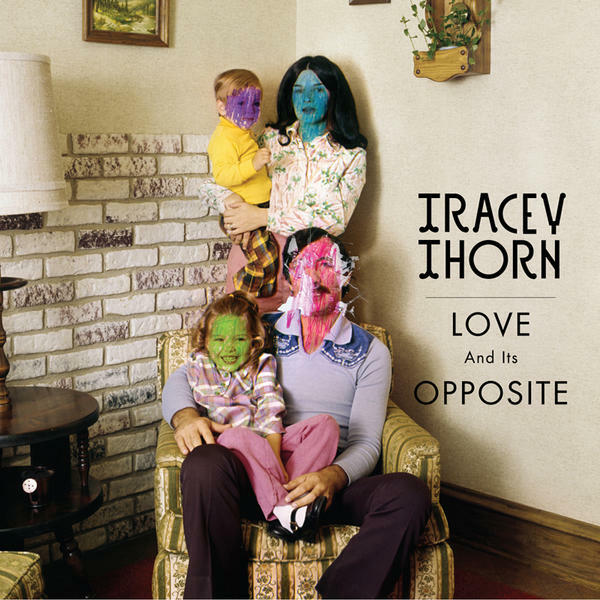 It was clear from February when the album cover was first shown to the world that it would take something extra special to beat Tracey Thorn’s hugely brilliant cover for her equally brilliant album ‘Love And Its Opposite’. The album artwork, along with subsequent single covers were created by John Gilsenan at iwantdesign. The album cover in particular is rather special as it reflects the concepts explores within the music – the destruction of family life. The artwork is an extension of the thoughts and emotions that the music evokes when you listen and for that it most definitely deserves the award! The album itself is really rather fantastic ESP the lead single ‘Oh, The Divorces!’, the reflective ‘Why Does The Wind?‘ and the gorgeous cover version of the Lee Hazelwood track ‘Come On Home To Me’. Tracey also wins Pop Cart’s Celebrity Tweeter Of The Year 2010 – awarded for services to brilliantly insightful and hilarious X-Factor related tweets AND observations about life and hamsters.